On February 24, the bench of Justice Sheikh Hassan Arif and Justice Razik-Al-Jalil instructed the BSTI to inform the court about the legal steps taken against the brands, reports UNB. The companies are Yummy Yummy, Aqua Mineral, CFB, Osma and Sinmin. Advocate Mohammad JR Khan Robin and Advocate Shammi Akhter stood for the petitioner while Deputy Attorney General Mokhlesur Rahman represented the BSTI. Robin said BSTI had examined the bottled drinking water of 15 companies and found it to be below standard. On May 22, 2018, a vernacular daily ran a report on bottled water scam. Five days later, Advocate Shammi Akhter filed a writ petition with the High Court attaching the report. 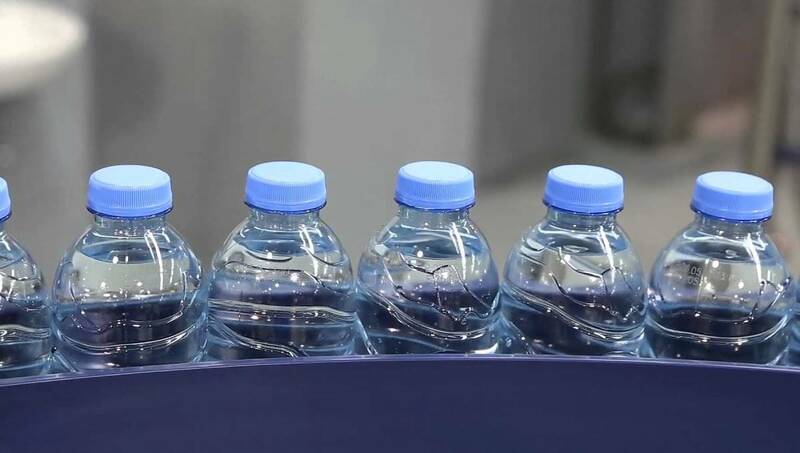 On December 3, the court asked BSTI and law enforcement agencies to take necessary steps to stop the supply of unauthorised bottled water. It also sought a report through the attorney general within 15 days on what steps the BSTI had taken in this regard. Besides, the court also issued a rule asking the government to explain as to why its failure to provide pure drinking water in bottles and jars should not be declared illegal. As the report was not submitted through the attorney general, the court on January 14 ordered the BSTI to file a report within a week.